IF YOU CAN'T EAT THEM, DRINK THEM! 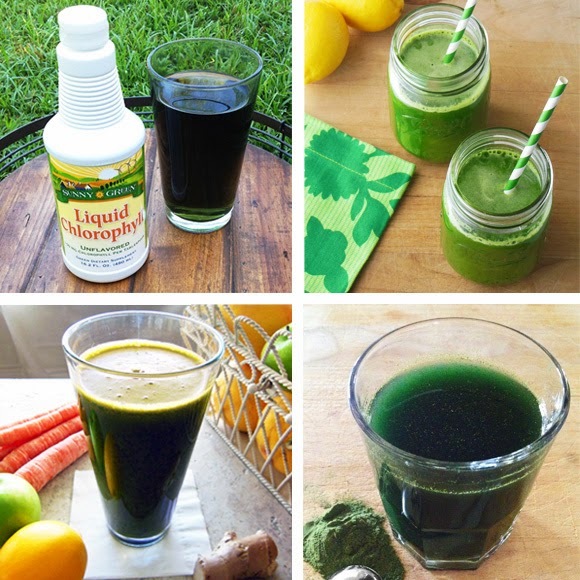 Here are my favorite healthy green drinks. You can do it Christine! Try one :) Spinach is a good green ingredient to start with. Try a spinach, pineapple, apple, banana smoothie with vanilla almond milk.... you will love it!